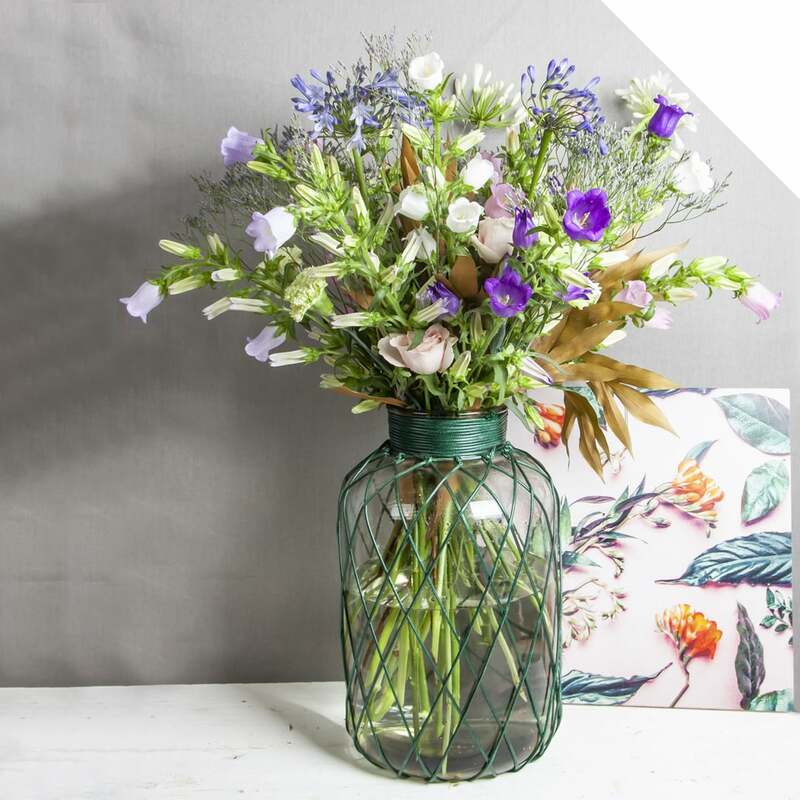 Campanula is a real seasonal flower, and fits in perfectly into almost any floral summer design! 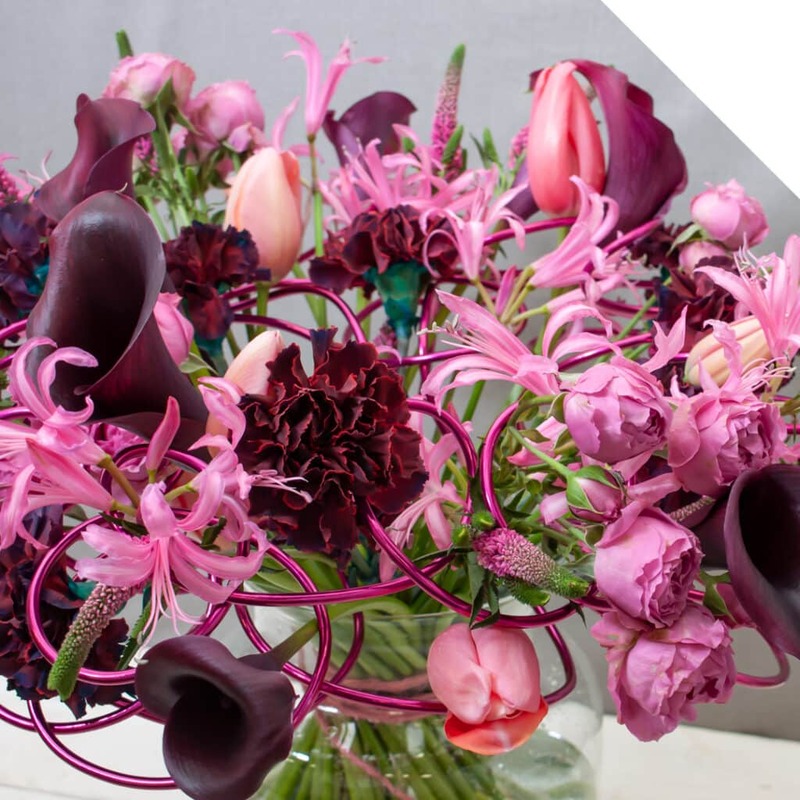 Take this amazing bouquet design for example, where our designer used Campanula Medium from Johan Kouwenhoven and mixed it with Eremurus, Lisianthus, and Agapanthus: stunning! 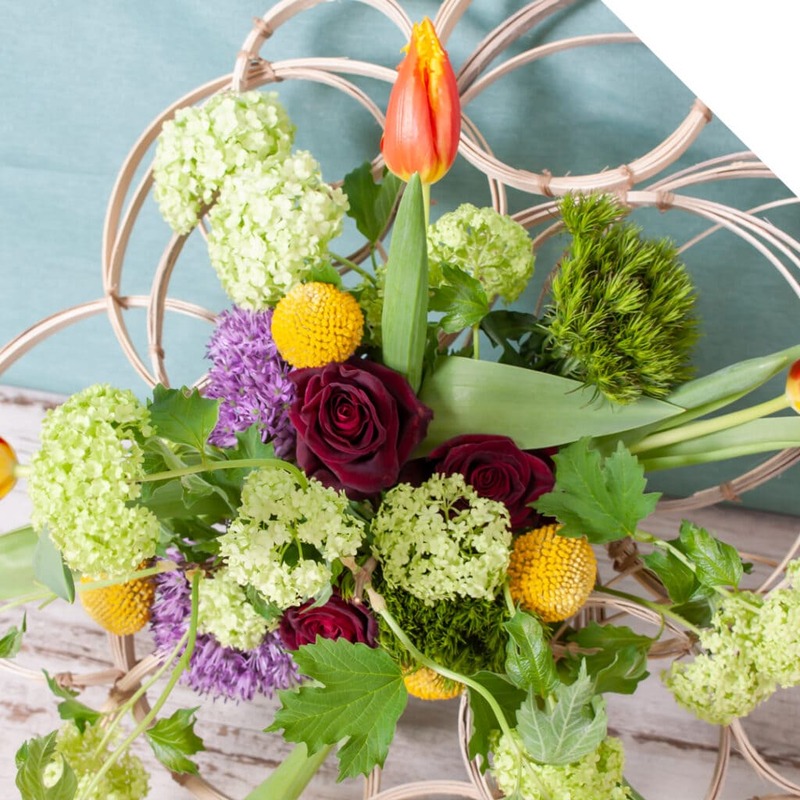 Be inspired by this video tutorial, follow the steps below and create this sweet Campanula bouquet. Fill the vase with fresh, clean water and add flower food. Start with the Limonium. Make sure they’re nicely spread on each side. Add those amazing Campanula varieties from grower Johan Kouwenhoven. 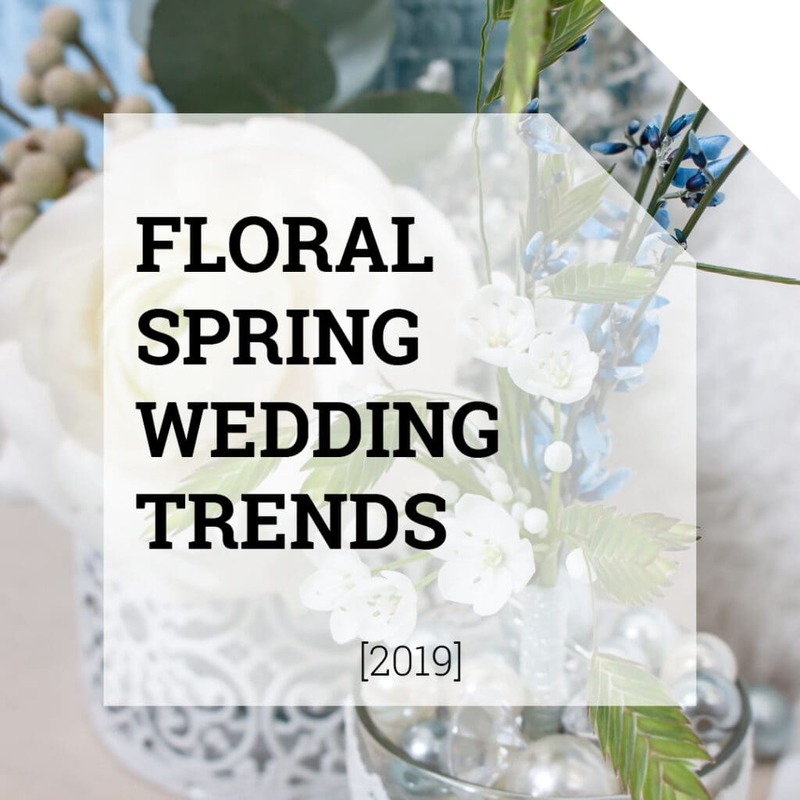 Place both Agapanthus varieties in your bouquet. Finally, add the Roses and Carnation. Your sweet Campanula bouquet is now ready for use! Enjoy!